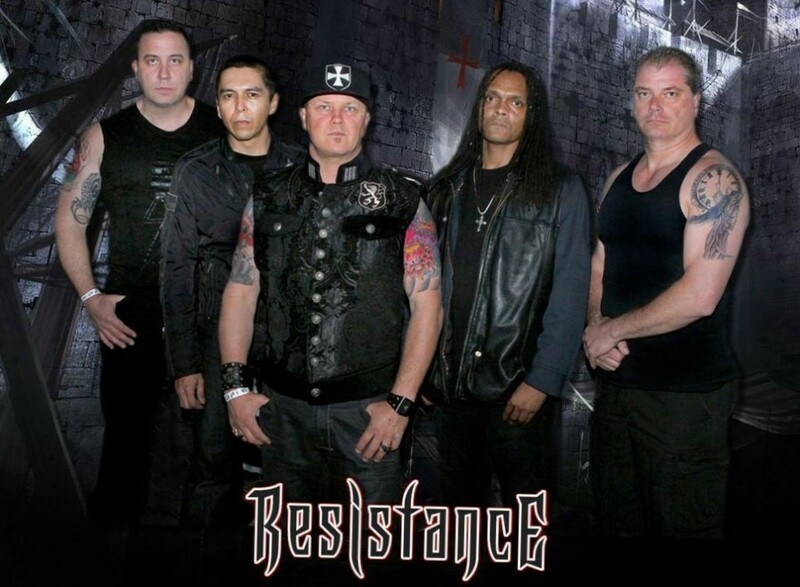 Los Angeles-based old-school metal group Resistance have been plying their trade for more than a decade locally and beyond, and comprise a lineup of musicians who have played in bands for even longer. Their debut EP ‘A Certain Sorrow’ came out in 2002, followed by two full-length albums ‘Lies In Black’ (2004) and ‘Patents Of Control’ (2006). Their latest EP ‘Volume 1: Battle Scars’, released in April 2015 via Metal Machine Records, took a long time coming, but has turned out to be worth the wait and presents the band’s finest work till date. The 33-minute, 6-track effort offers listeners a healthy dosage of all things righteously traditional metal, from high-pitched clean vocals to catchy riffs, soaring dual harmonies and galloping rhythms. Length-wise, it almost has the feel of an extended EP and could have even qualified as a full-length with another song or two. But the six-track approach perhaps serves this release best as it has resulted in Resistance putting forth their absolute best creative effort, making ‘Volume 1: Battle Scars’ an all-killer, no-filler product. Every song that ends up on this EP is well-crafted, but ‘Vlad’ stands out as the highlight owing to an extremely catchy chorus and finely composed arrangements built around it. The EP instantly finds appreciation amongst traditional metal and power metal lovers, fans of the likes of Iron Maiden and Iced Earth, and of course, Resistance’ own legion of supporters. In addition, the production makes the music sound top-class but is not overdone. Besides, the cover artwork is also very Iced Earth like, and puts the perfect finishing touch on the EP as a whole. This release proves that bands invariably benefit from investing solid time and effort into putting together a set of new songs, and up to an extent, it does not matter how long it takes because the final product ultimately represents the band and determines their future. 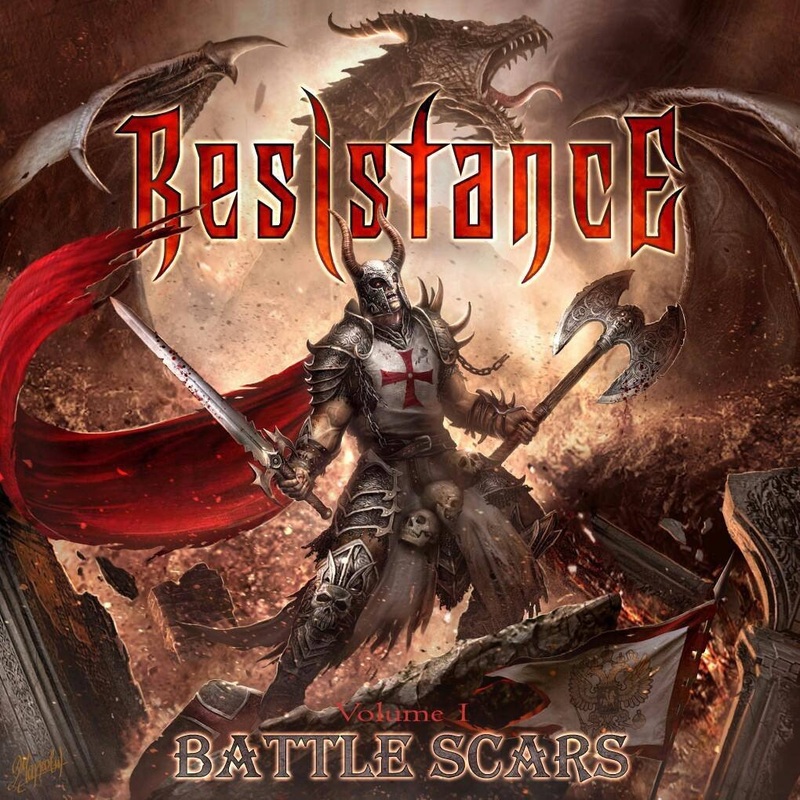 Resistance’ ‘Volume 1: Battle Scars’ does not reinvent the wheel but succeeds in achieving what it aims for. Highly recommended for old-school metalheads.